Yep we are hitting you up with a genuine neck breakah. Cause once tha beat drops tha headnodding does not stop. 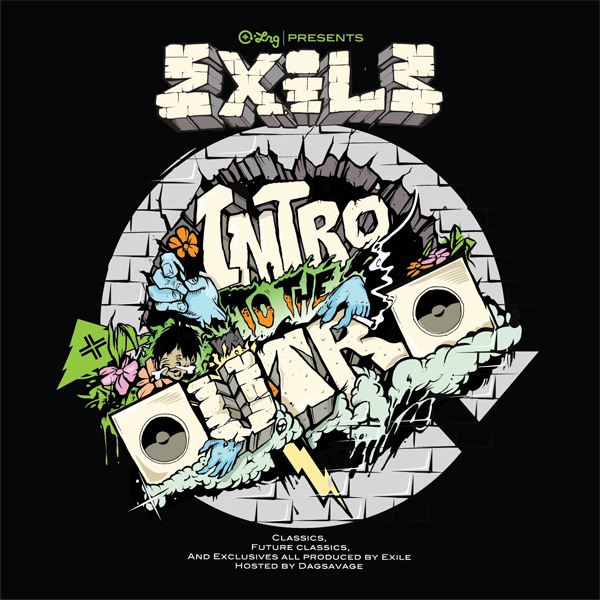 But most of you knew some serious hip hop was coming your way as soon as you saw ..”Exile”. Last time we heard from Exile he had fans on the edge of their seat with his AM/FM release cause the (at the time) free load “Radio Remixes” already sounded to good to be free. I am happy to announce he is back and on the 4th of October Exile’s latest will drop. The selfproduced rap album is named “4TRAK MIND” and will be released via Soul Spazm & Dirty Science. 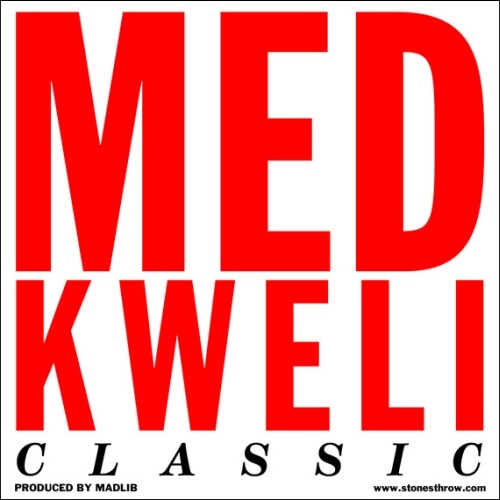 Lovin the groove on this one … is either that or just the fact that talib kweli is doing his signature bar spitting. 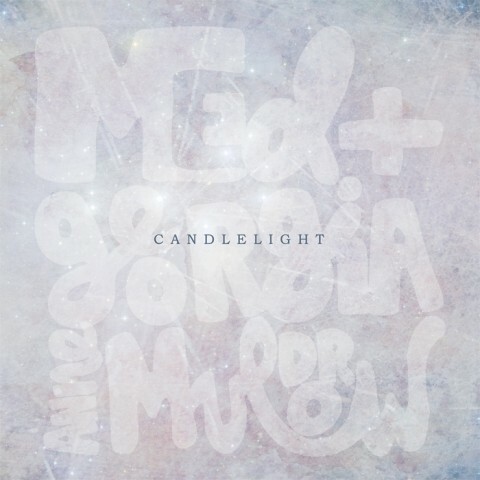 This track will be featured on MED’s forthcoming album. I guess y’all know by know that when it sounds good Strangefruitmusicblog makes sure you know about it. 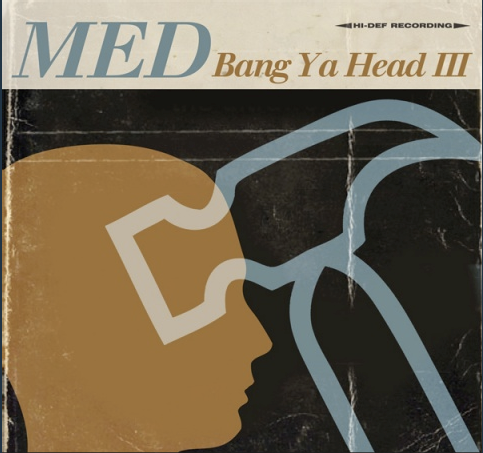 The aforementioned is basically all I have to say about MED’s Bang Ya Head III Mixtape. If you are in need of more info click here and you’ll be refered to the source of this dope musical gift Vtechphones.com. If in doubt …you can stream below before you download but the avid strangefruitmusicblog reader will be know this is a must download just by checkin out the tracklist … Enjoy!! 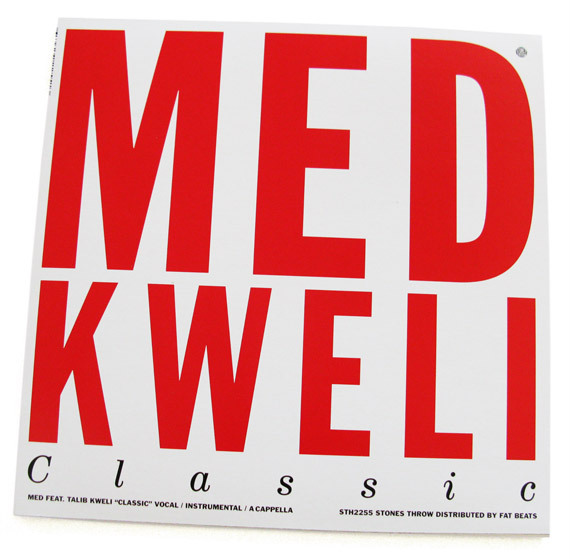 Another free gem from Stonesthrow. For further details click here & to enjoy stream below. What can I say the Vtech people did it again. They dropped another exclusive download that is actually exclusive. Anyways for more info on the download click here and check it out on Vtech. For all of you who are more into music than into info on music click on the soundwave below…and enjoy! !